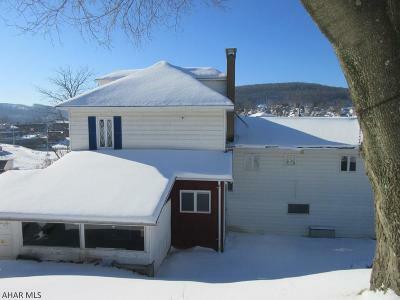 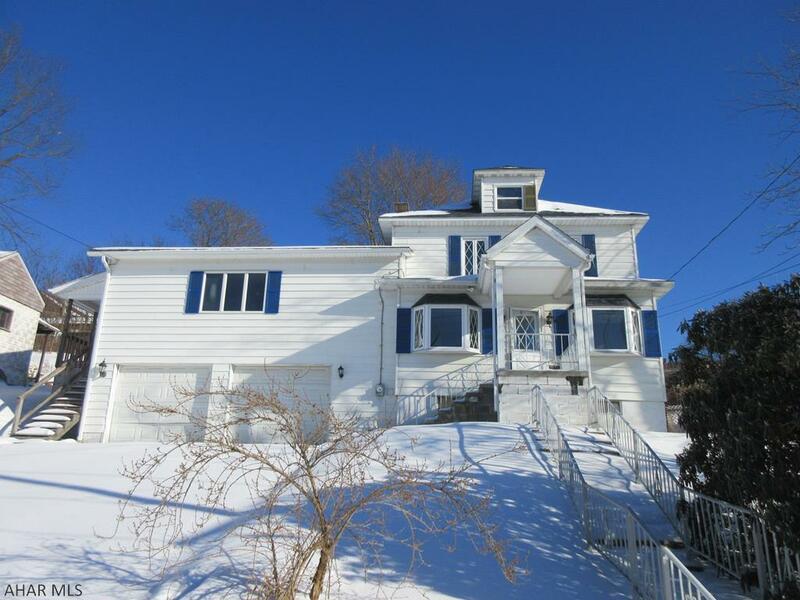 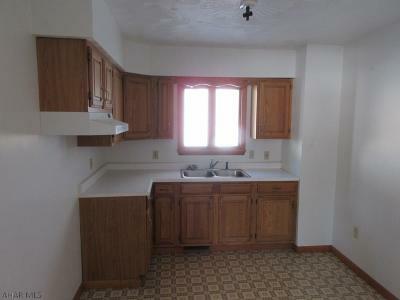 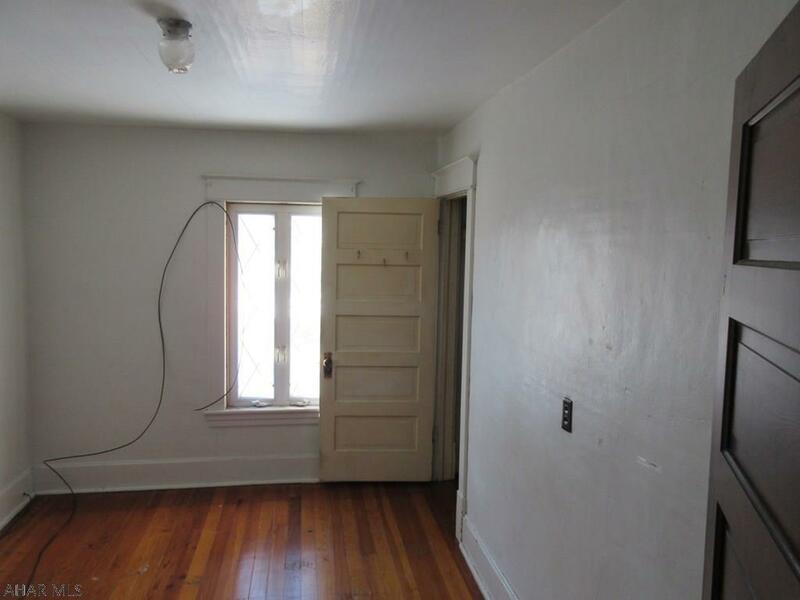 Large Nanty Glo 2 story home includes nice 1 bedroom apartment above 2 car attached garage (w/ separate heat and electric). 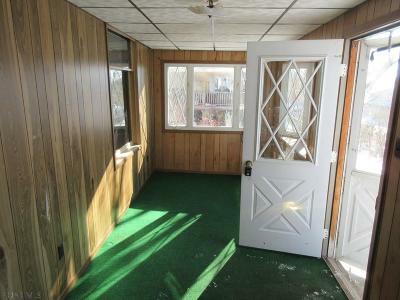 Main house features large living room, formal dining room, eat-in kitchen, 3 bedrooms, 1 bath, 2 enclosed porches. Apartment above 2 car garage is 1 bedroom, living room/dining combo, kitchen and full bath for separate living quarters (not zoned for multi-family use). 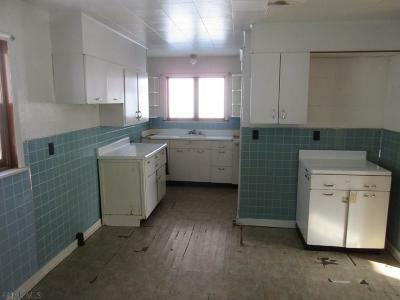 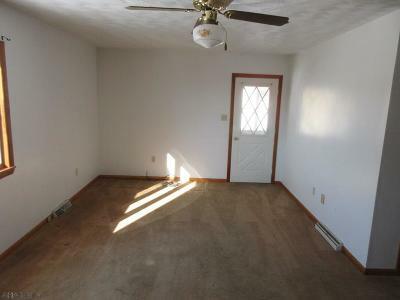 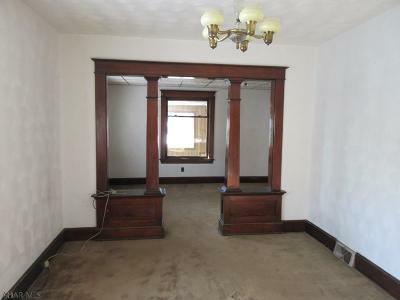 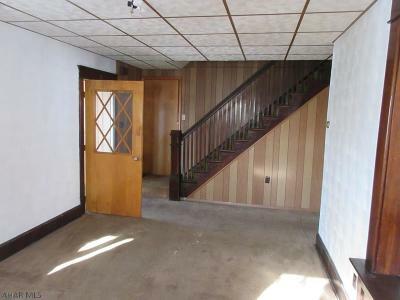 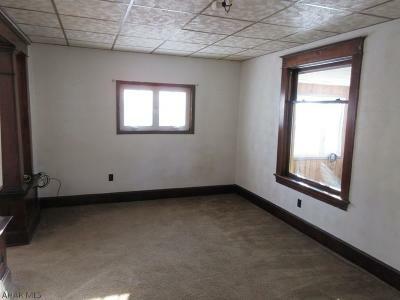 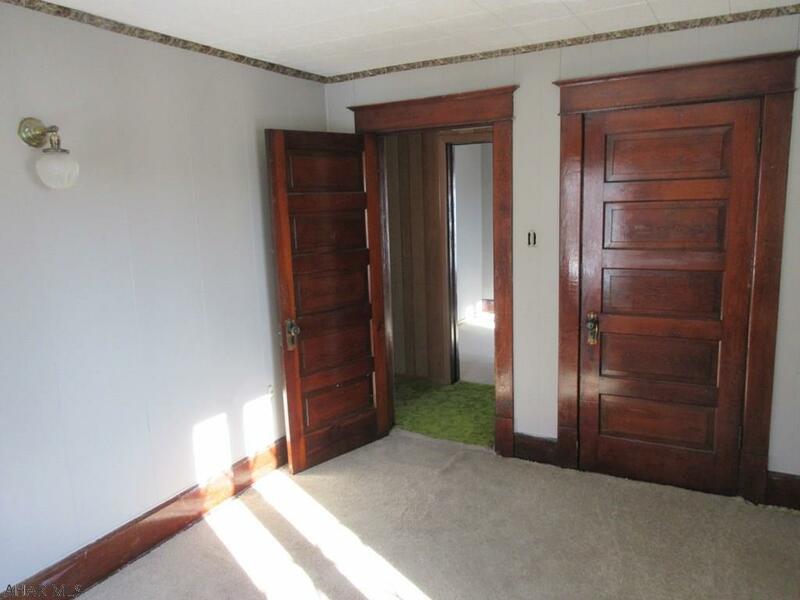 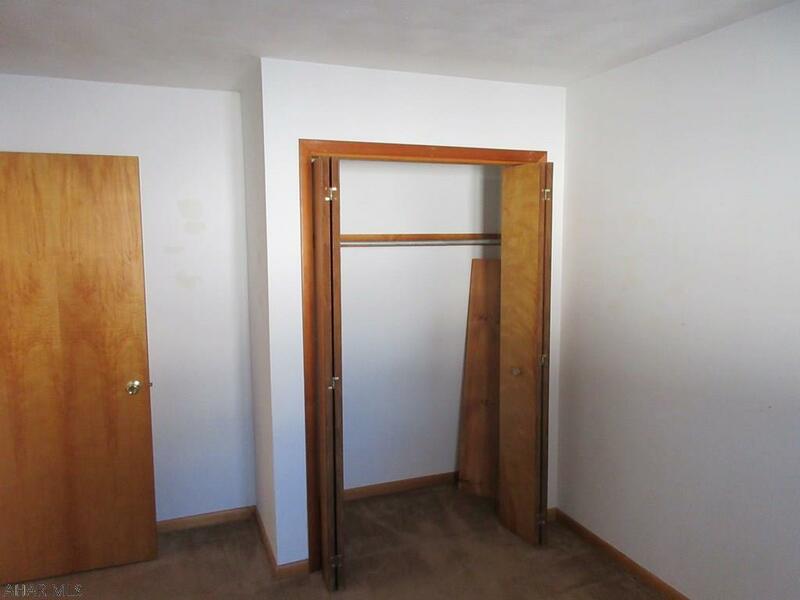 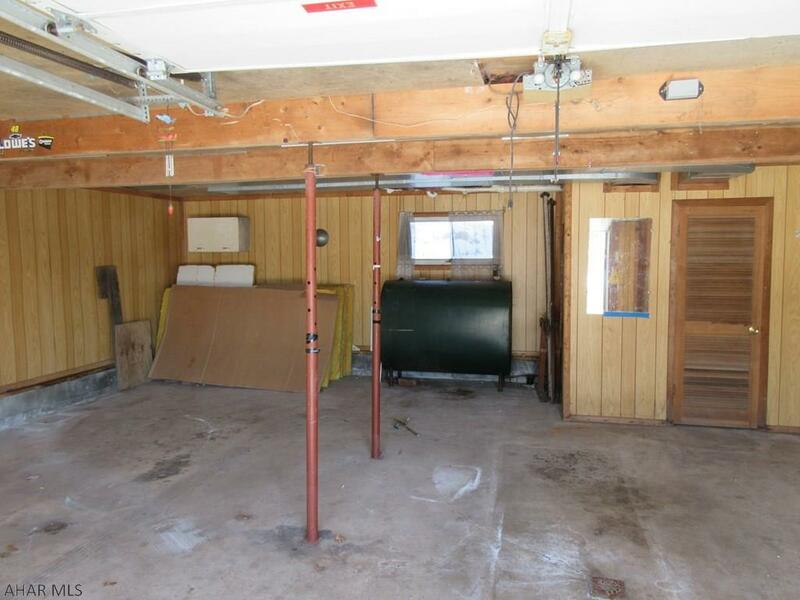 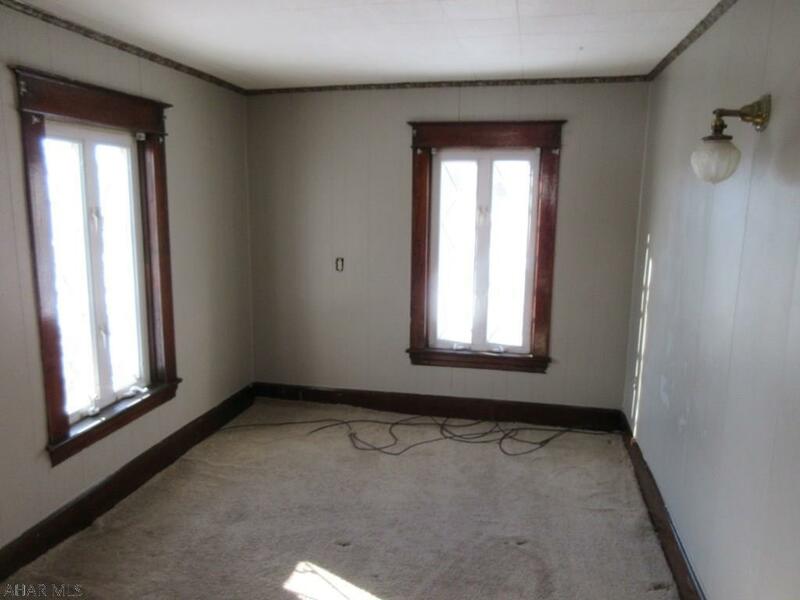 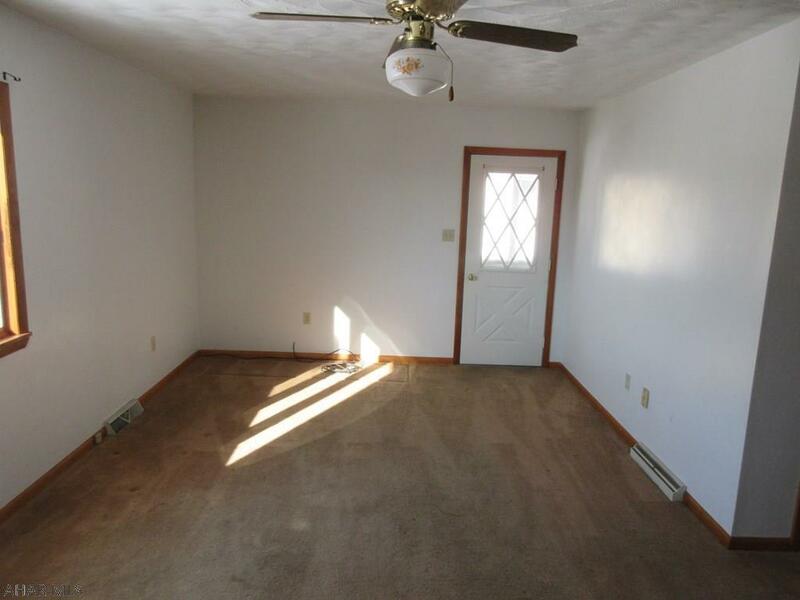 Property needs some work, but could be perfect for the right buyer. AS-IS sale. Seller will make no repairs.